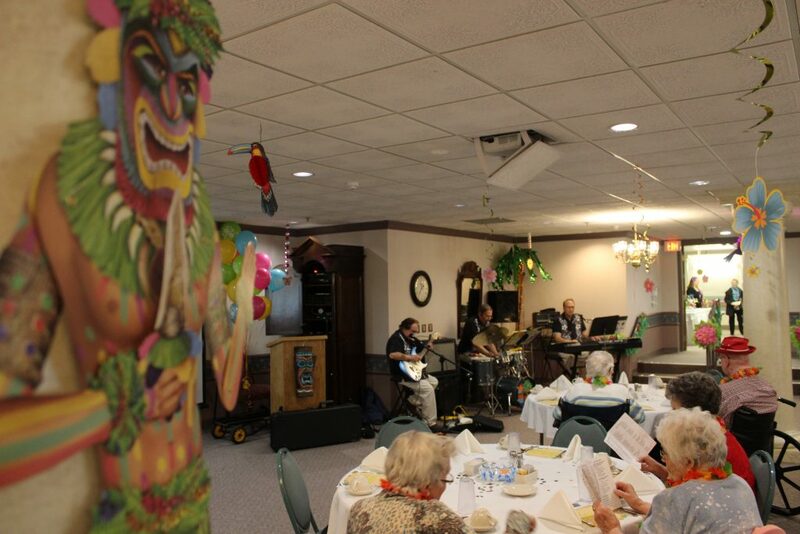 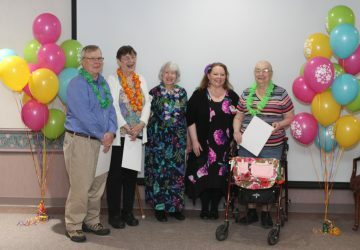 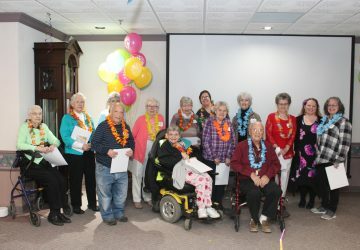 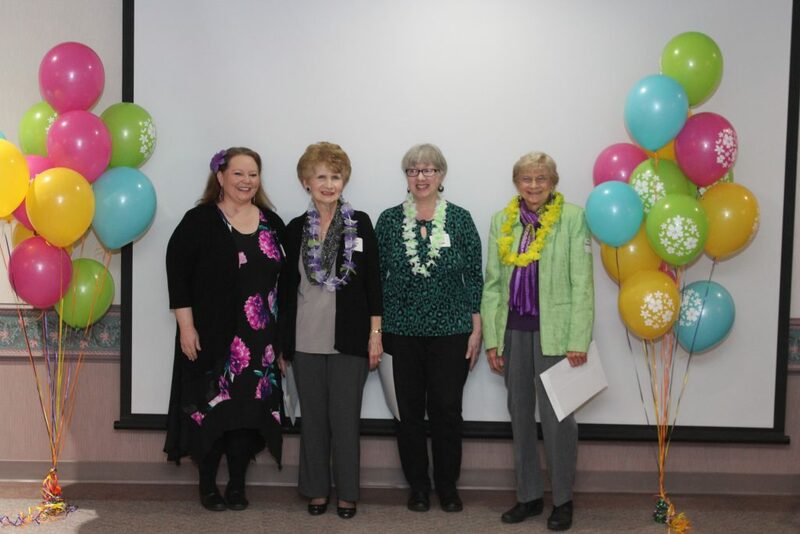 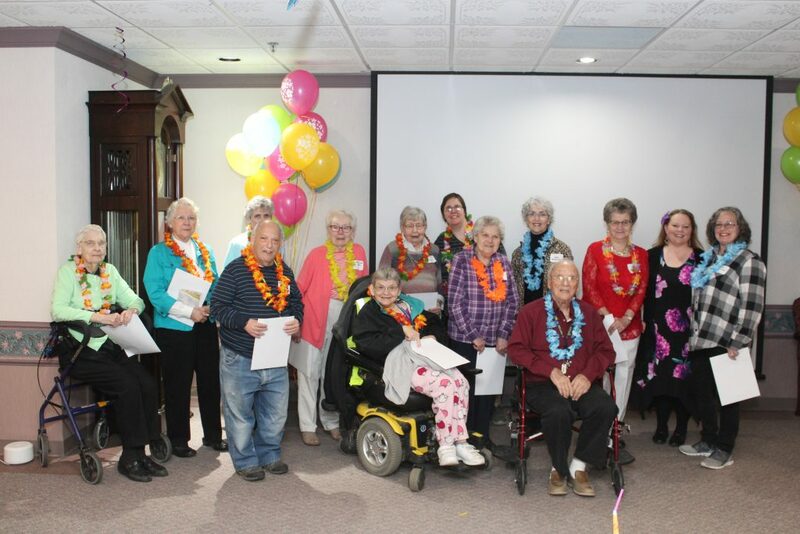 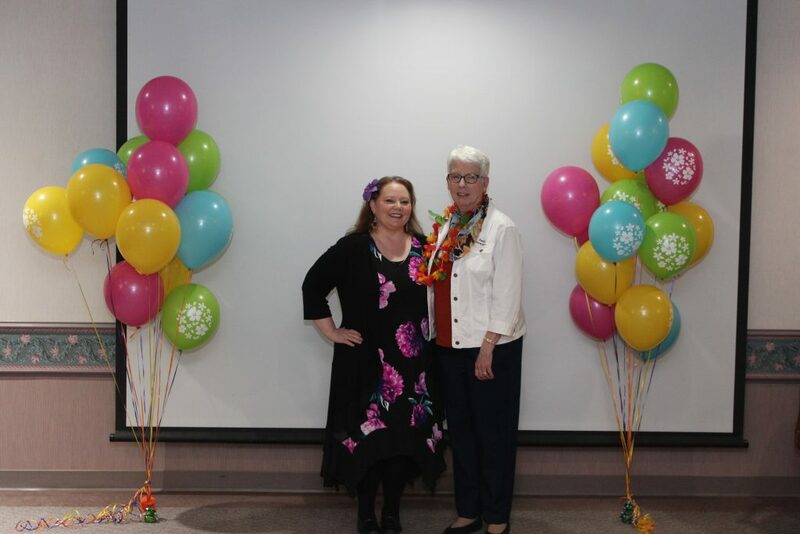 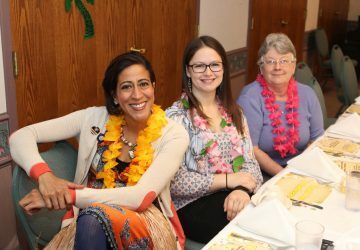 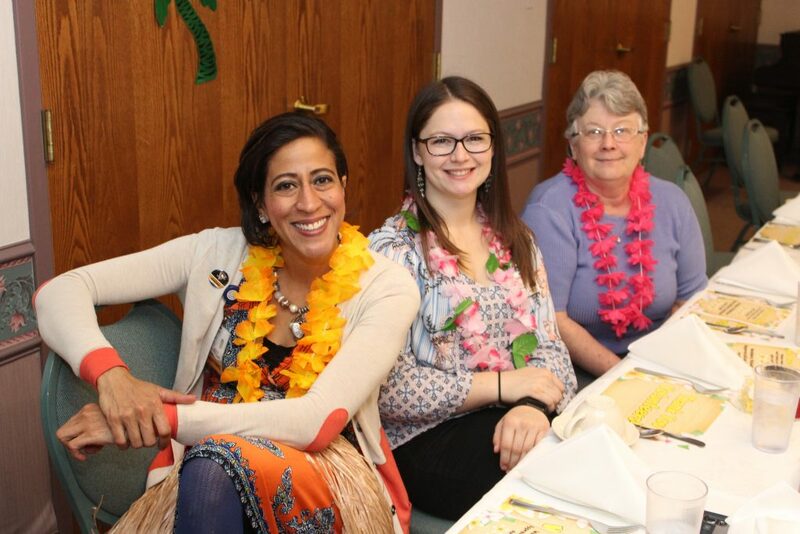 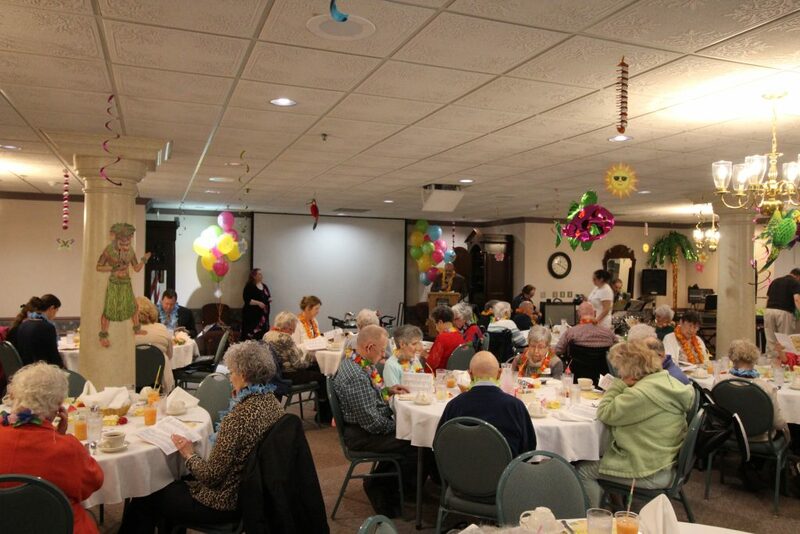 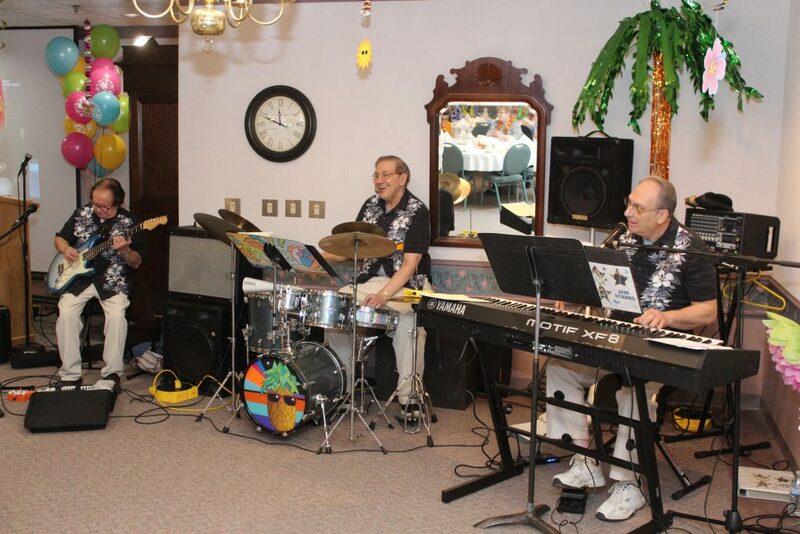 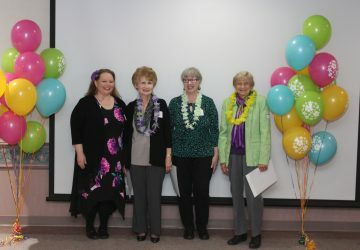 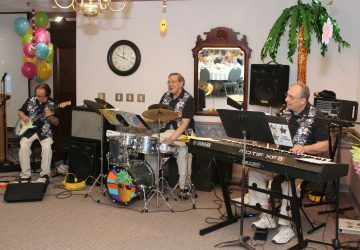 National Volunteer Week is April 7-13, and on April 10th, Wesbury’s held their Annual Volunteer Appreciation Luncheon recognizing volunteers who support residents and the Wesbury community. 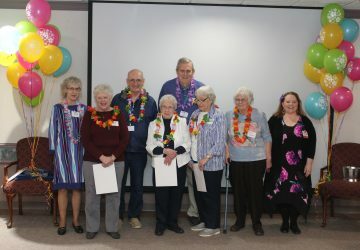 251 Volunteers served in 2018 for 13,773.50 hours. 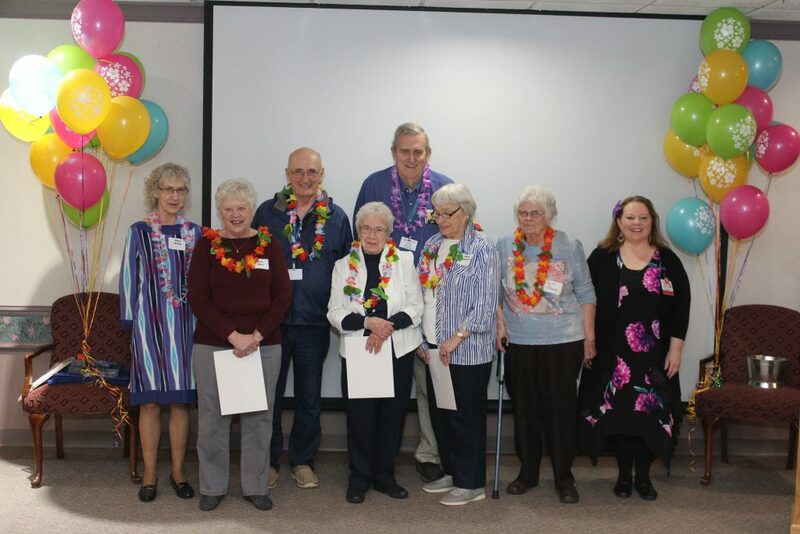 Thank you for your dedication to Wesbury and the residents we serve!